The Award winning disco company that offers the personal approach. From initial contact, to planning meeting, from the first song to the last.. They are with you all the way. Offering the best in sound and lighting. Online planning accounts, so you get an input of your evening..
Loads of extras , PA, Lighting solutions, Giant Letters, Fairylighting, Giant Lawn games, photobooths, casino tables and loads more. 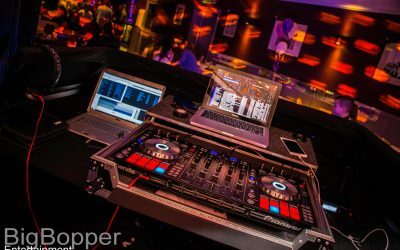 All equipment used is professional quality DJ equipment from the lighting to the sound system also; the equipment used can be altered to suit the customer’s needs and also the requirements of the venue. 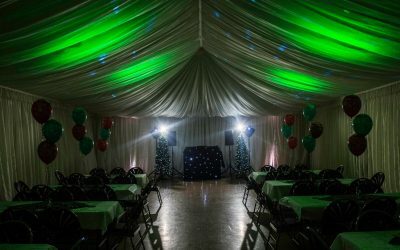 Whatever the event or occasion, one of the hand picked team of experienced DJ’s will have done a similar event like yours before, whether its a theme night, wedding reception, birthday party or any occasions where there is reason to celebrate. 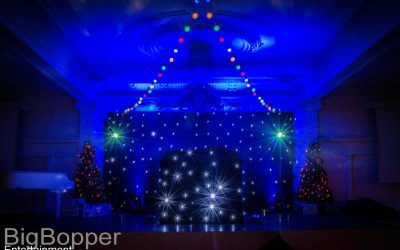 The best way to get an idea on whether The Big Bopper is right for your event, is to browse some photos of their events, to ensure they’re perfect for you. "Thank you to the Big Bopper team for providing the evening entertainment for our wedding in July. You played all the songs we requested and the perfect combination of dance/ pop songs that kept everyone on the dance floor, including my Mum for almost 3 hours straight! Almost every wedding we have been to in the last 3 years hired one of your DJ's, we are so glad we booked you for ours." We were recommended Big Bopper by our wedding venue and booking Damian was one of the best decisions we went on to make. Not only was Damian a really nice, laid back guy he was very easy to work with an happy to work round our plans. Damian gelled so well with the band we had booked making switches between himself and the band seamless. 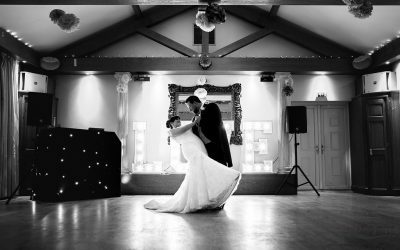 We were also provided a website that allowed us to pre-select songs that we knew would be suited to our crowd musical tastes and Damian mixed and added to these to ensure the music was fantastically received by the guests. What we didn’t anticipate was Damian to participate so much in our wedding and to enjoy it as much as our guests. 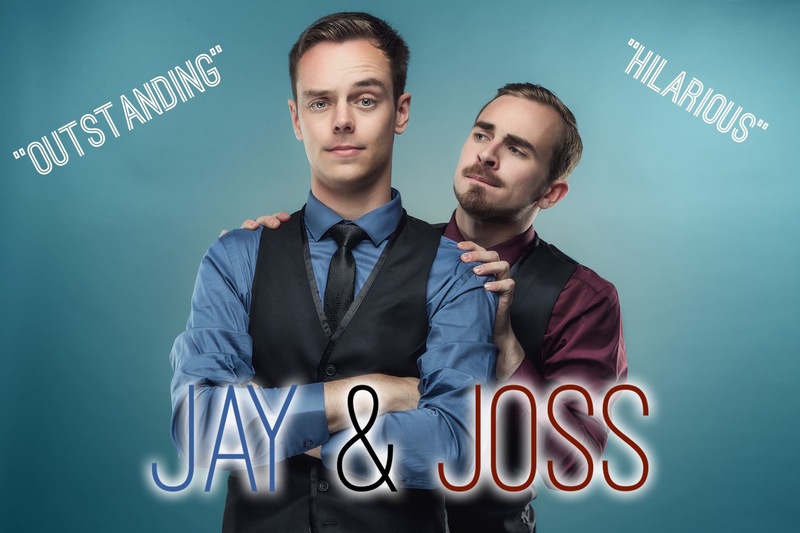 A really top guy who we would 110% recommend and we want to thank for helping make our wedding day perfect, we will definitely book him again if/when we need a DJ.